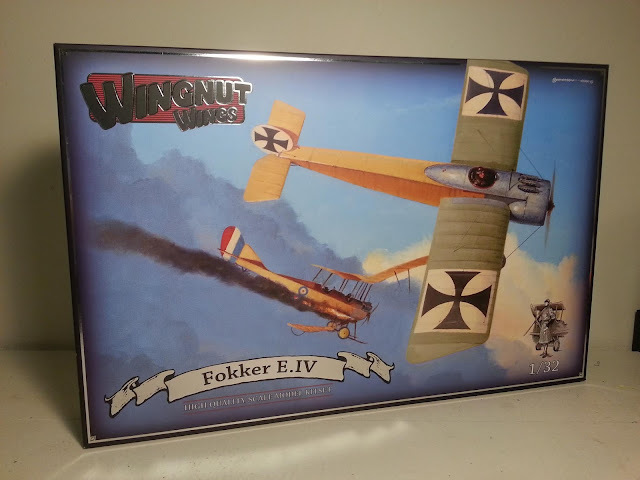 My experiment with Wingnut Wings continues in this second video about the 1/32 Fokker E.IV, and I have to say, I like this little Fokker. 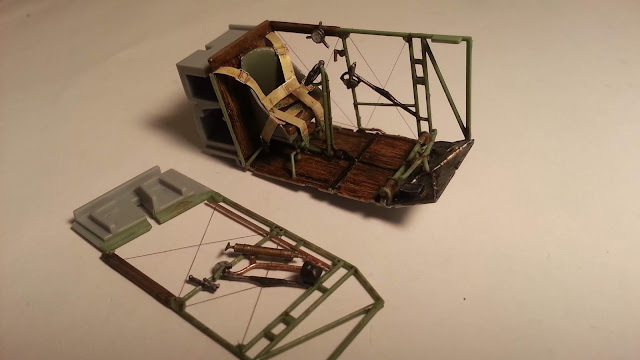 In this video I build the engine and fuselage. The detail continues to impress. The radial engine in particular is a miniature work of art - the detail is just phenomenal. 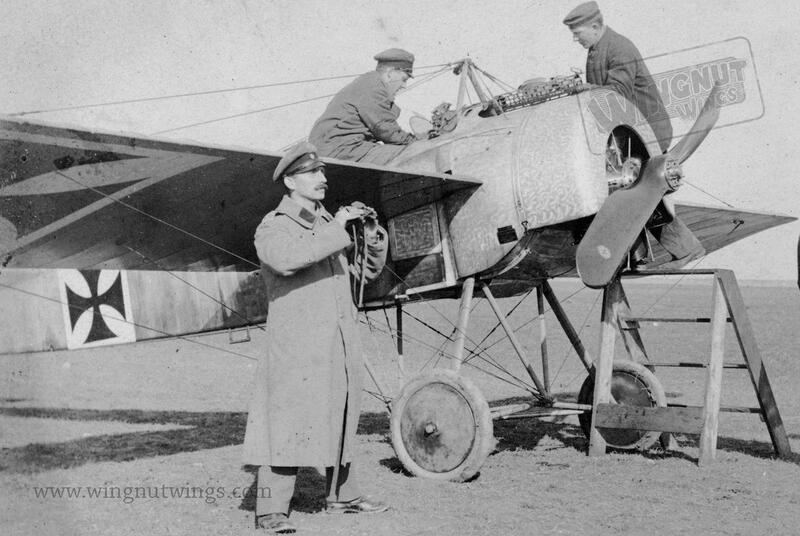 Below you can see photos of the 160hp Oberursel U.III engine. There are some issues with seams, which I think are fairly unavoidable. 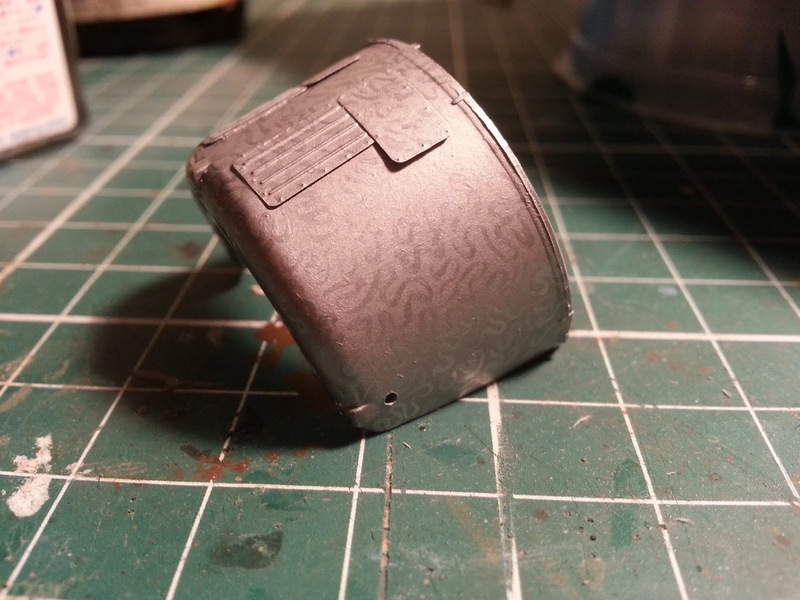 I don't know, perhaps there would have been a smarter way to manufacture those pieces and avoid visible seams on the piston casings on the finished product, but I don't have any suggestions on exactly what that smarter solution would actually be. This engine is 28mm from side to side. 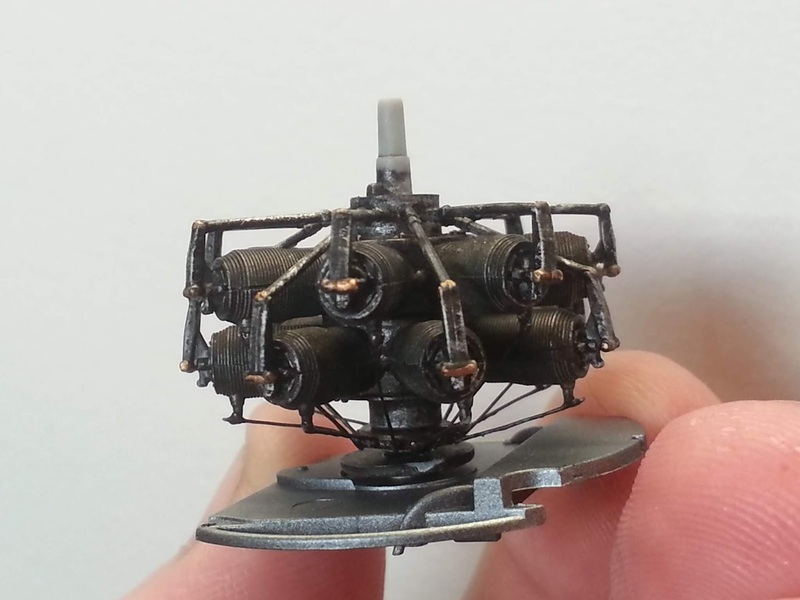 That's a helluva lot of detail packed into 28mm. 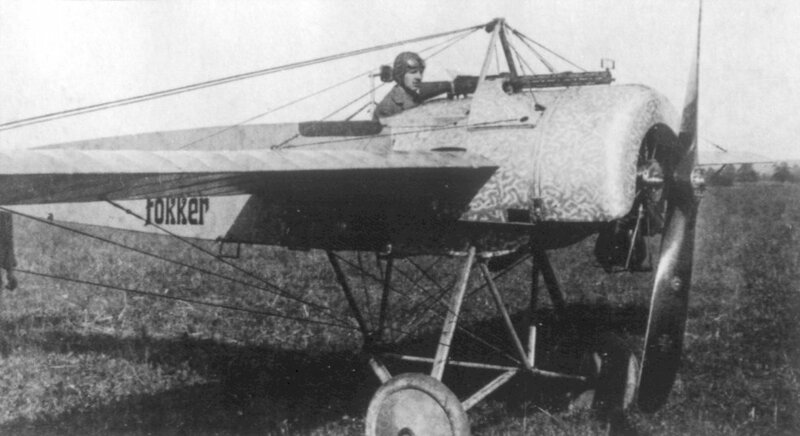 Why yes, that is obviously a 160hp Oberursel E.III radial engine! Pfft, who wouldn't recognise the ol' E.III from just a glance? 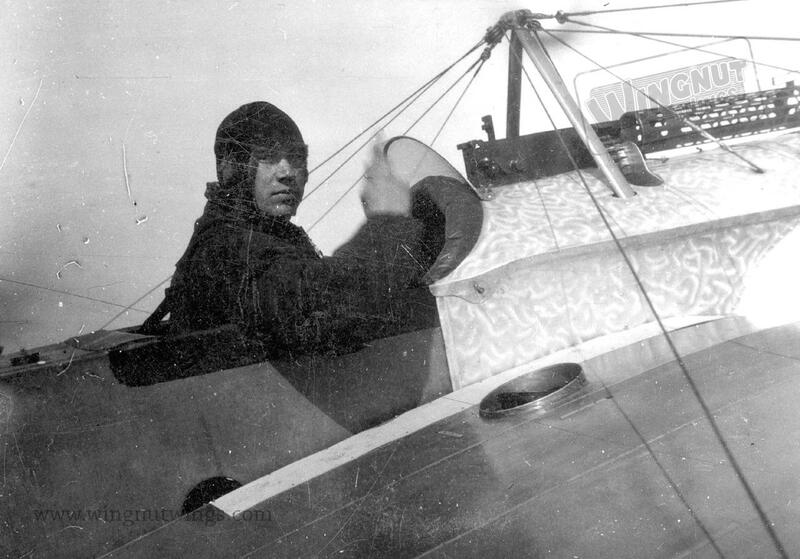 The fuselage is another story. I do spend a lot of time in this video dealing with seams on the fuselage (some issues are due to my own incompetence!) but I do present a solution in the video on how some of these issues could have been avoided. That said, as I mention in the video: Who am I to tell Wingnut Wings how to manufacture their kits? I'm just some schlub. 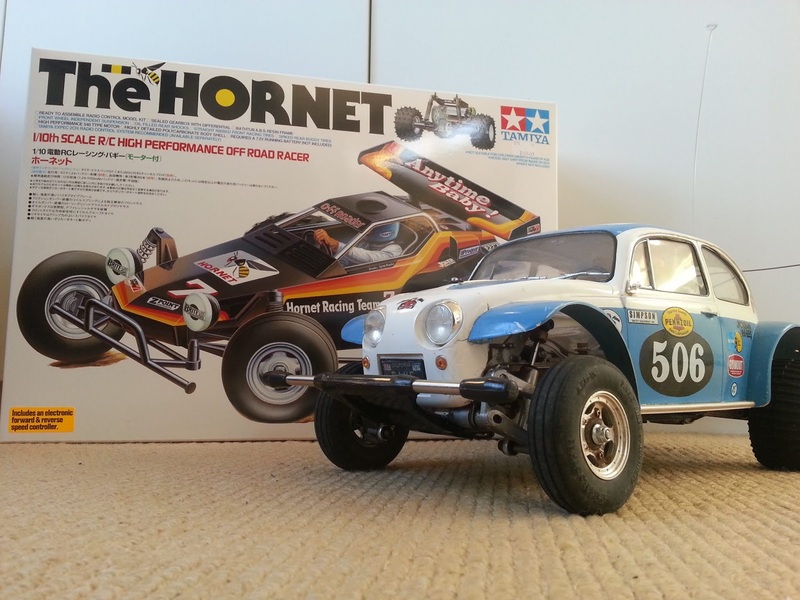 Special thanks to HobbyLink Japan who provided the kit to me for review - if you like the look of the kit it is available here. 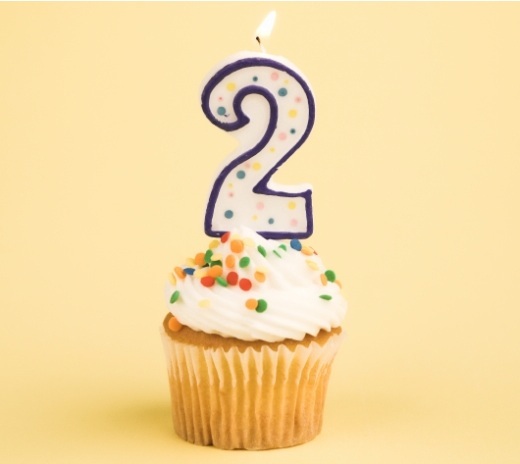 I just realised that Dave's Model Workshop is now two years old! Hooray! Thanks for coming along for the ride, and stick around for much more to come. You guys are the best. It was a good day in the Dave's Model Workshop household. 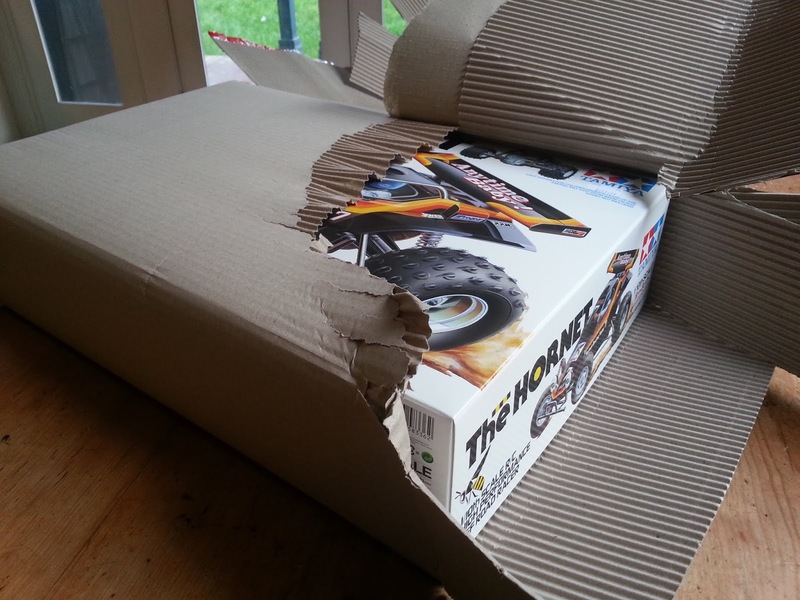 A fresh delivery by the Postie! And what have we here? 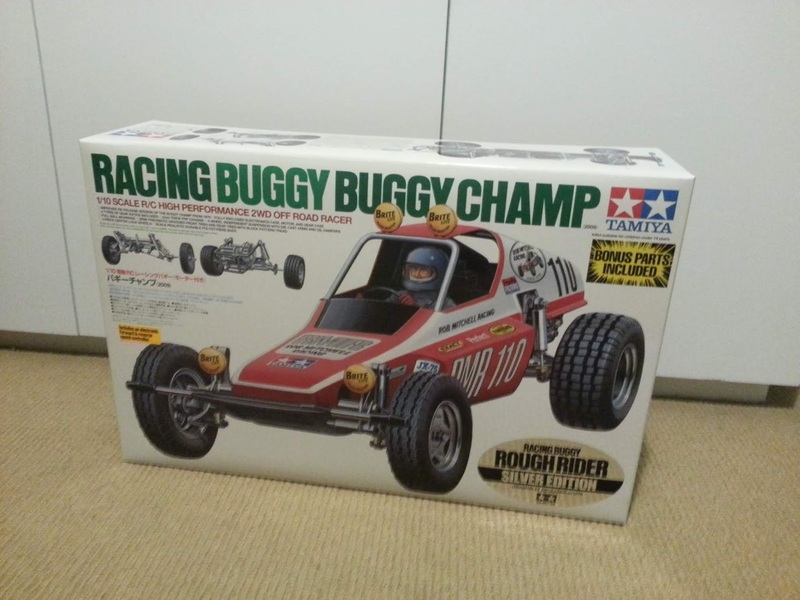 Another ridiculous, juvenile radio control buggy kit! 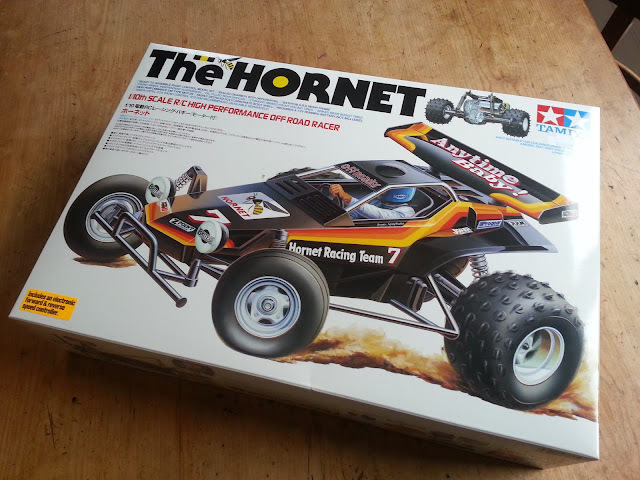 A Tamiya Hornet! I distinctly remember in the 1980s being rather dismissive of the Hornet. I remember pooh-poohing it - it's a cheap, entry-level kit, and it's nothing special. But I rather suspect I was wrong, in that special know-it-all way that 12 year olds specialise in. Having done a little research as an adult, the Hornet is an amazing get-the-maximum-bang-for-your-buck RC kit. From what I can glean online, it's fast, cheap, reliably bulletproof, and (most importantly) fun. This is the perfect companion to my Sand Scorcher. You two are going to have such adventures together! So... ummm... asking for a friend: when does a healthy interest turn into an addiction? 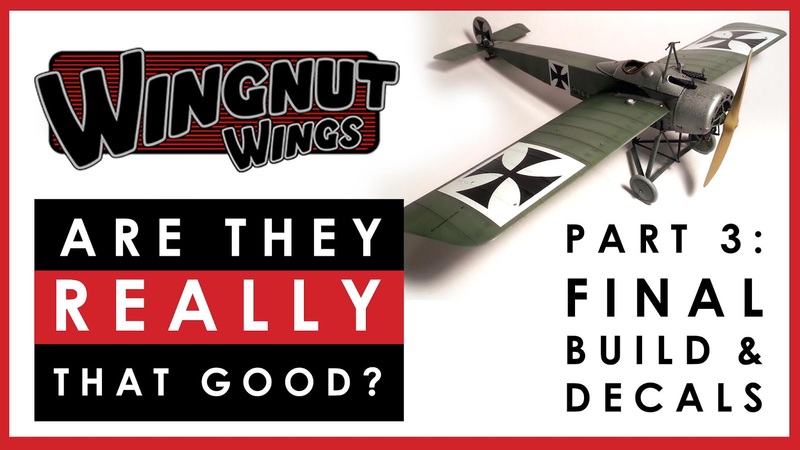 New video: Wingnut Wings scale model kits - are they really that good? 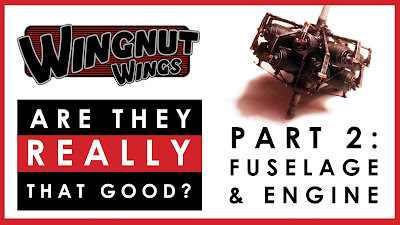 In recent years there has been a lot of hype around Wingnut Wings kits. 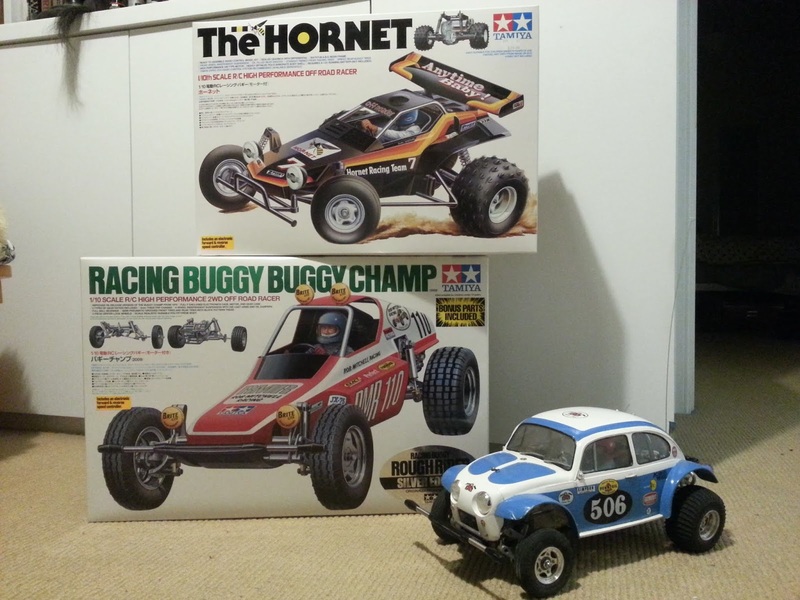 I've seen them winning again and again at scale model competitions, and I've heard a lot online about how detailed and how amazing these expensive kits are. So I finally took the plunge and started one. Does it live up to the hype? Are Wingnut Wings worth it? My views are based on a sample size of one. This is the first WNW kit I've built. 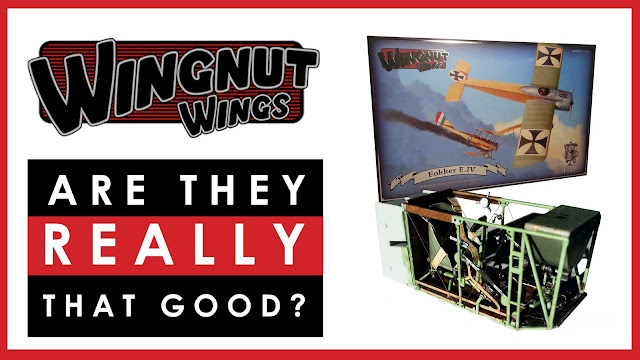 So my views on all Wingnut Wings kits as a whole probably aren't terribly statistically sound! At this stage I'm only about 20-25% into the build. Full disclosure - this kit was provided to me gratis by HobbyLink Japan (their website is here) to review. There has been no editorial influencing, no pressure to review the kit one way or the other, but I felt in the interests of honesty I had to disclose that up front. So, with that out of the way, what is the kit like? 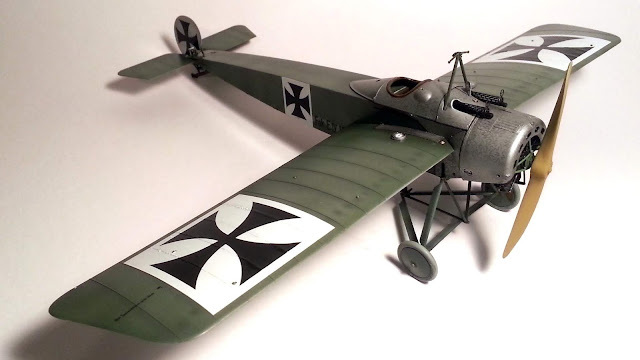 I had been planning to build this quite quickly, to do it as a refresher away from what I usually build (I haven't built a WWI aircraft model in about 20 years!). 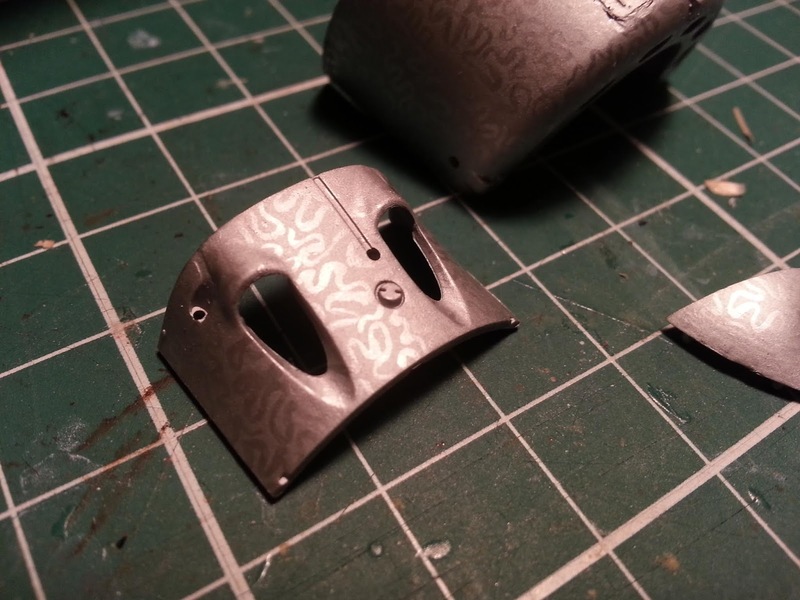 But the kit is so detailed, so intricate, that you really can't rush it. To do so would not be doing justice to the engineering of the kit, to the potential of the kit. I was all set to be quite skeptical of the hype. Surely one kit is much the same as another, right? But I have to admit that this Wingnut Wings kit is pretty special. 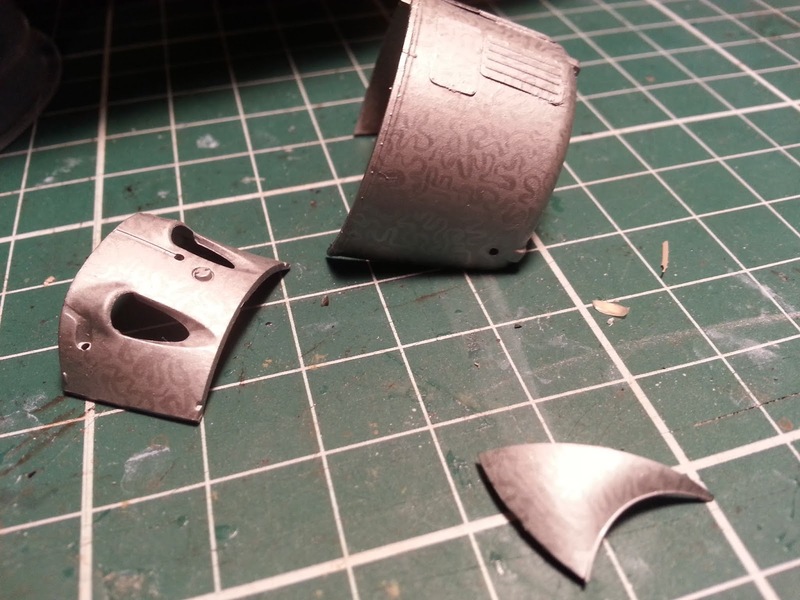 The plastic is very forgiving - even when separating the finest, flimsiest pieces from the sprue, it doesn't shatter or snap. The instructions are an absolute joy, with a phenomenal range of references. The fit is pretty amazing.The engineering is just clever. All that said though, there are some down sides. I won't give too much away here, you'll have to watch the video, but it's not all breathless fanboying from me here. There are compromises, and there are moments when the incredible detail is just too much - sometimes it feels like gilding the lily. So what are you waiting for? Watch the video now! And if you like the look of it, you can purchase the kit here from HobbyLink Japan. Wingnut Wings scale model kits - are they really that good? It's good to be over the ghastly busy period at my work. And I'm building again! 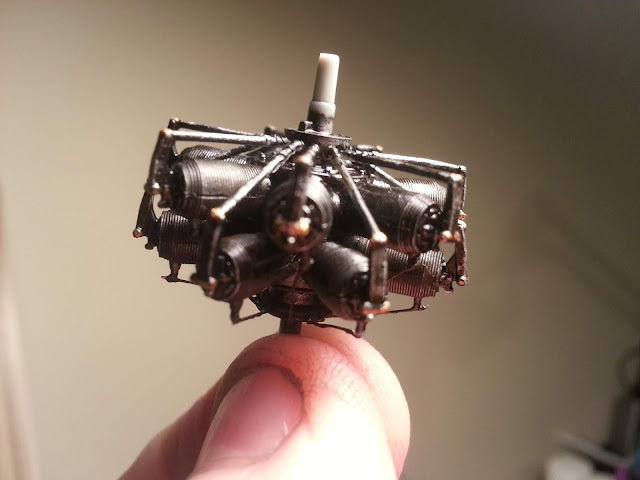 I've made a solid start on the Wingnut Wings 1/32 Fokker E.IV, and I'll have a new video out about it in the next day or two. So does an expensive Wingnut Wings kit live up to the hype? Let's just say this: it's pretty extraordinary. There is good and bad, but it's an extraordinary experience. 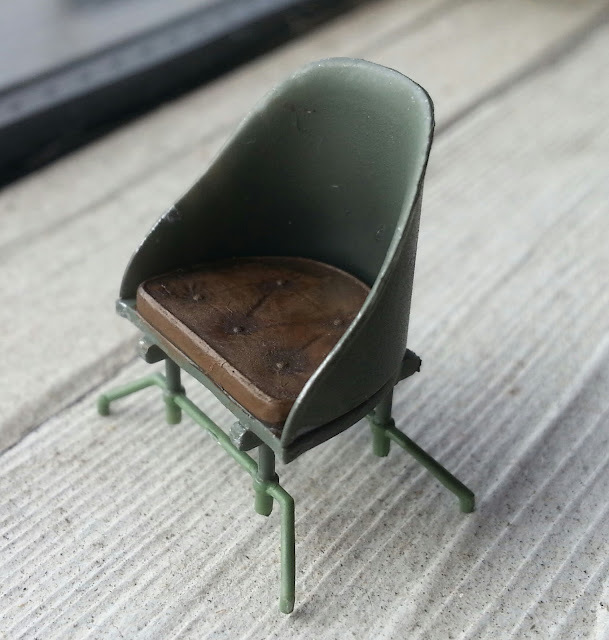 That little chair is a work of art in itself. The cockpit comes together. Detail, detail, detail! Video will follow soon with all of my thoughts.